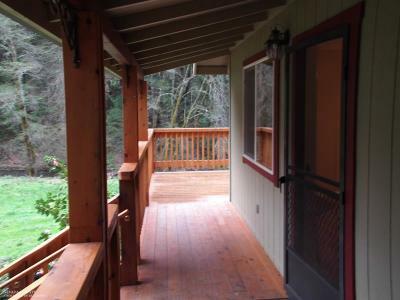 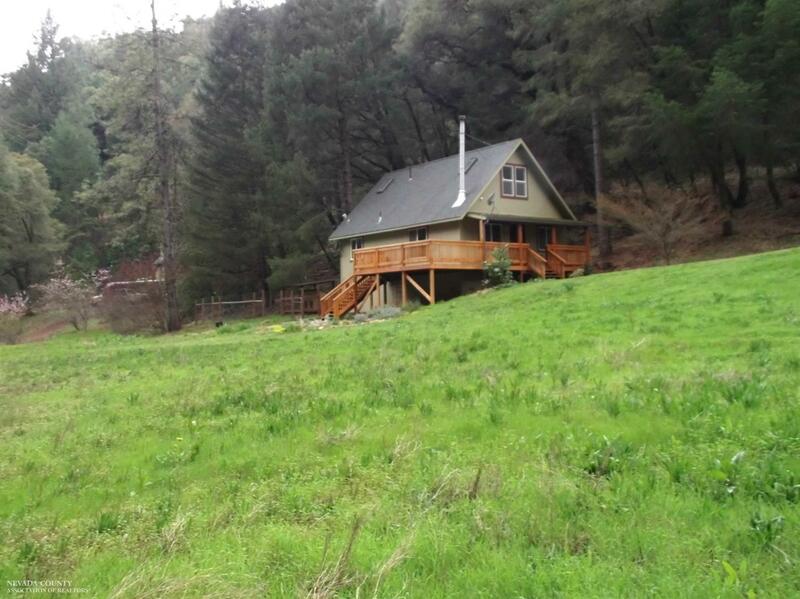 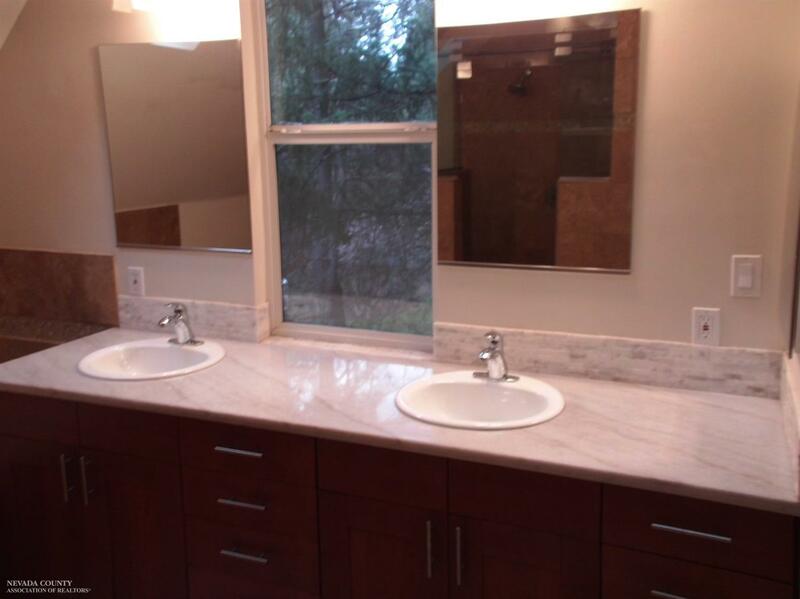 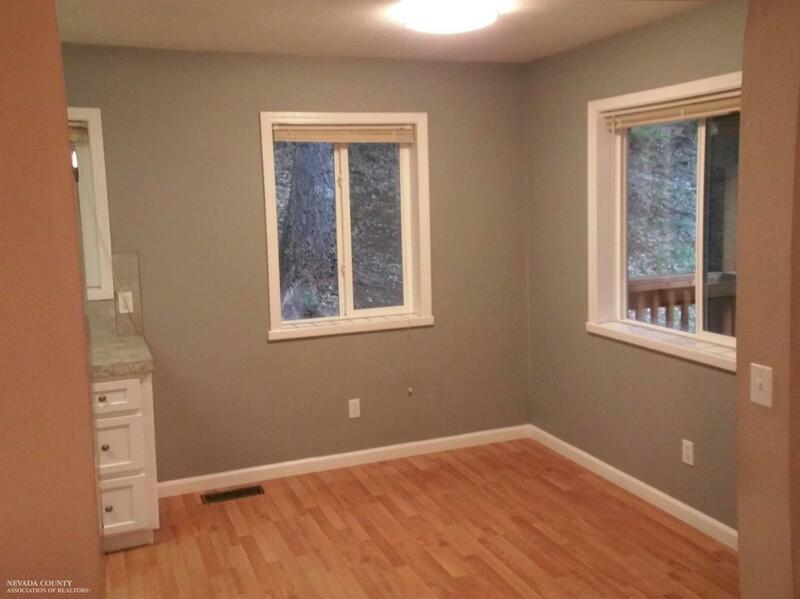 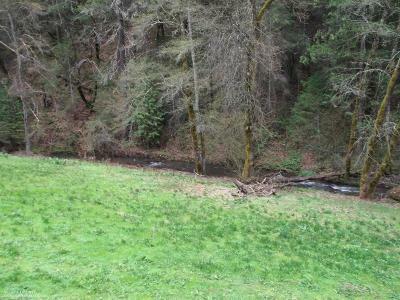 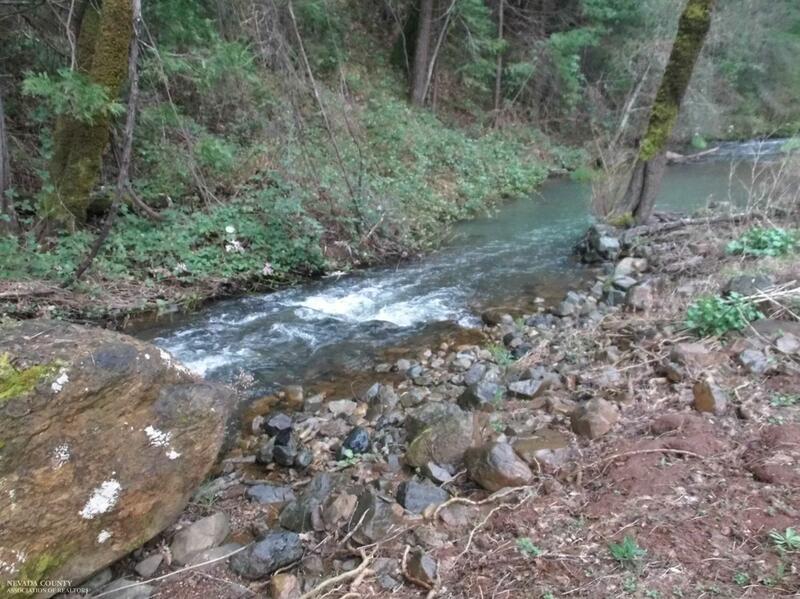 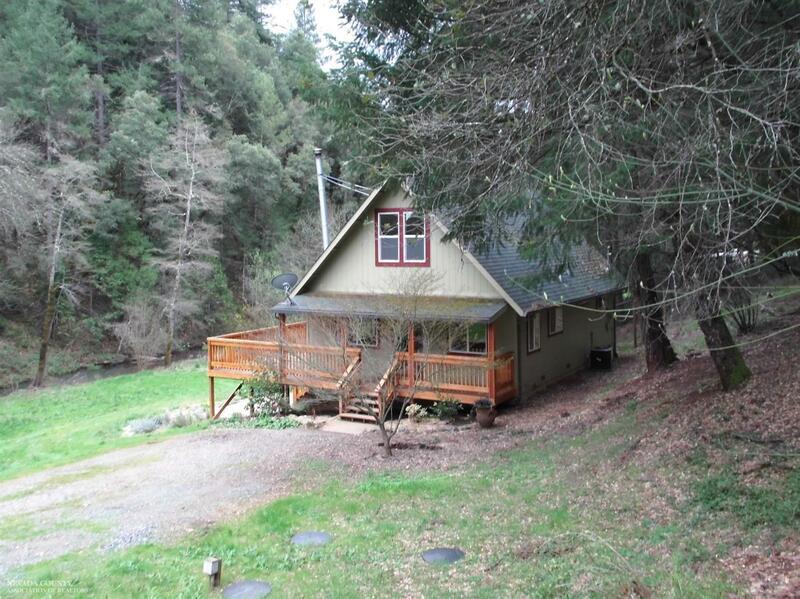 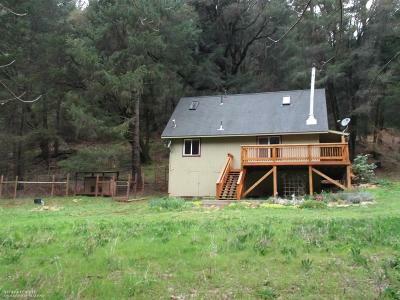 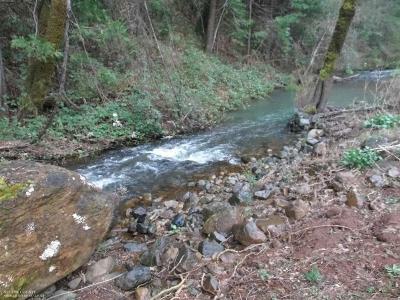 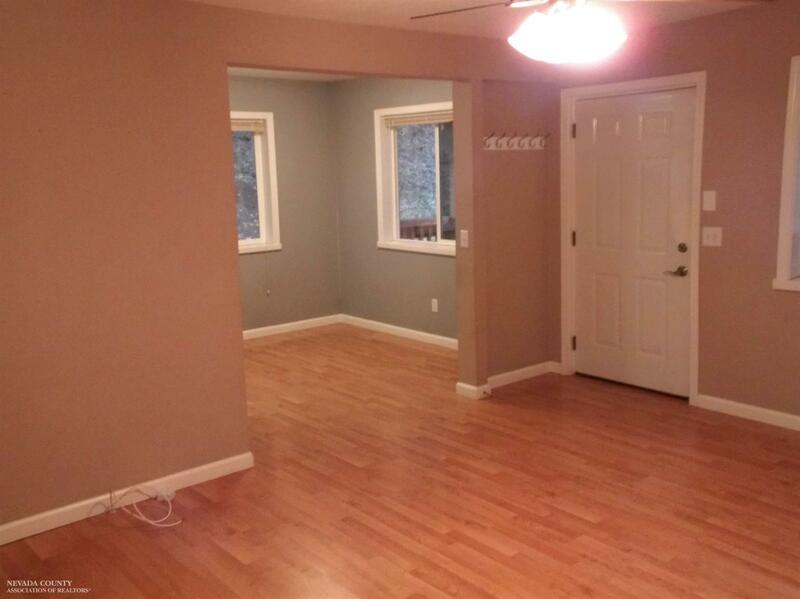 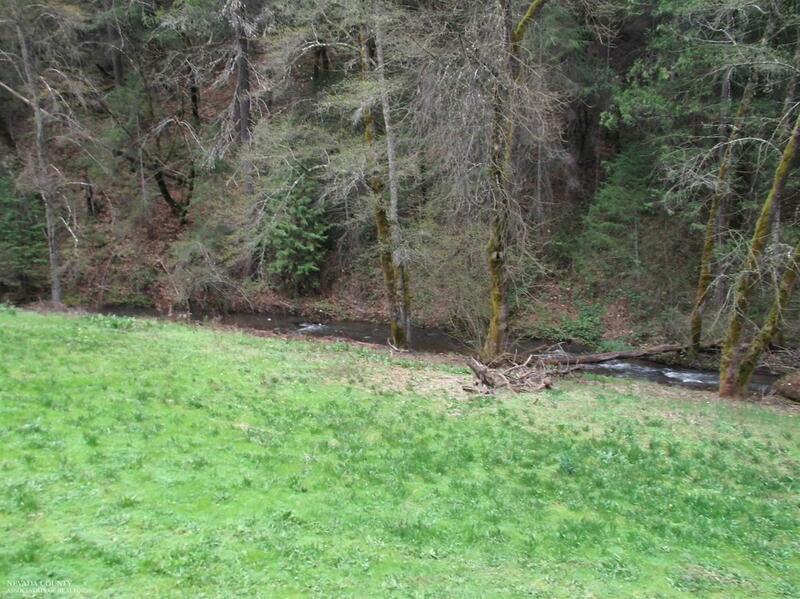 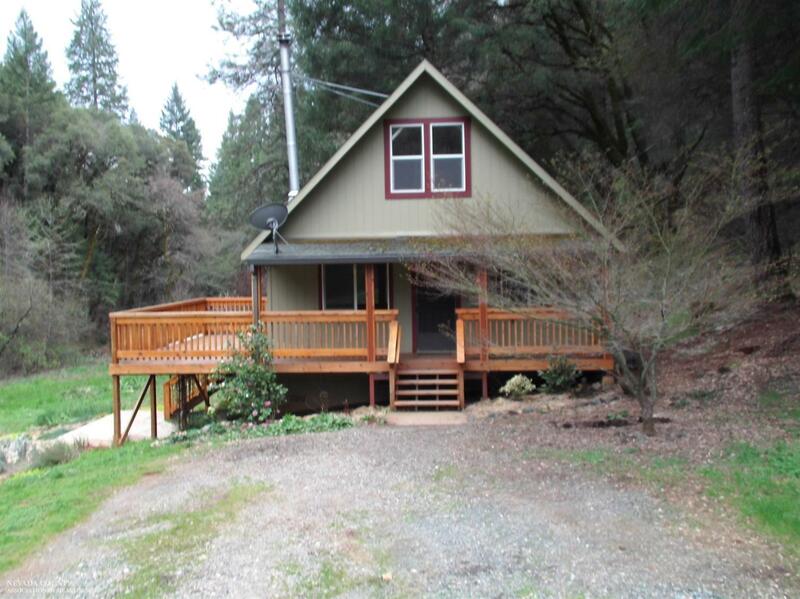 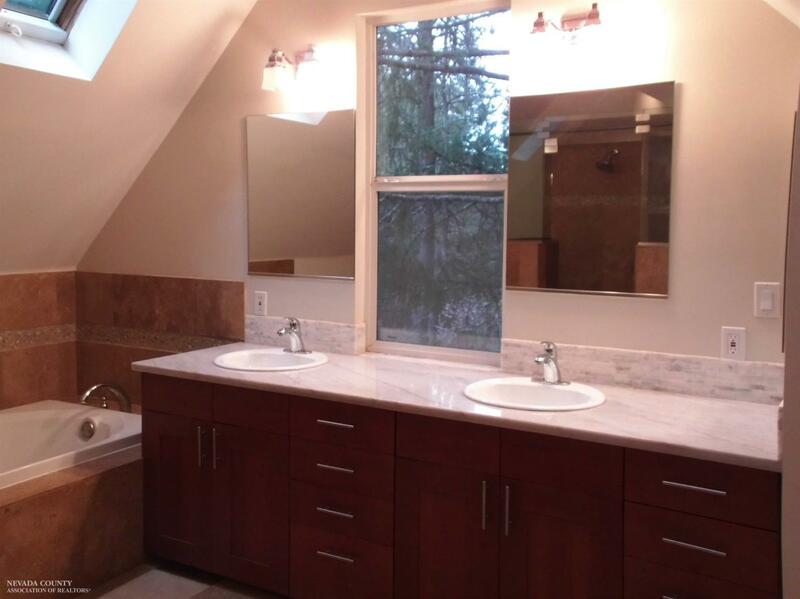 Mountain setting overlooking year round creek and Woodpecker Ravine. 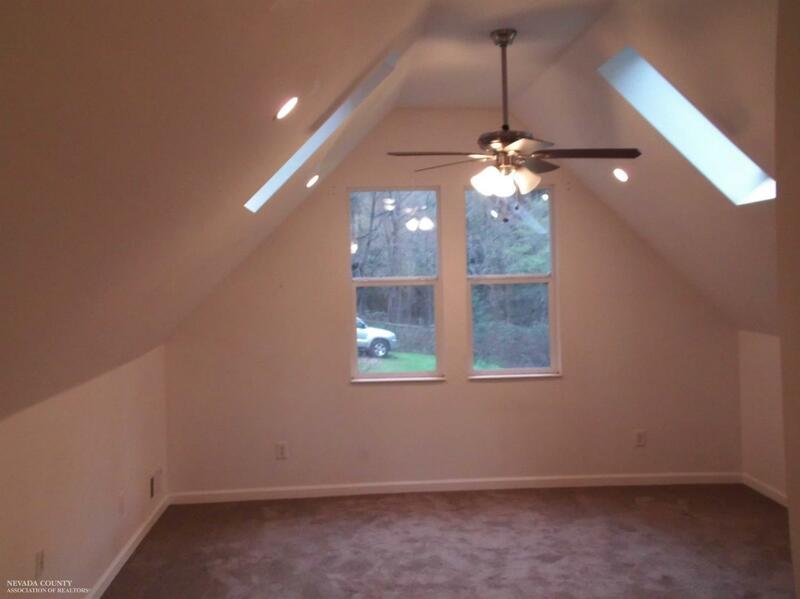 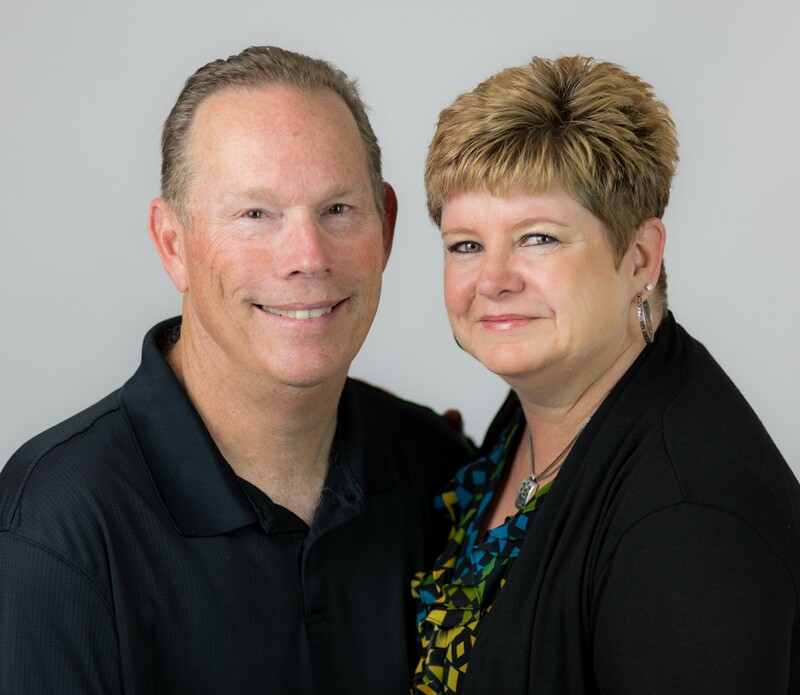 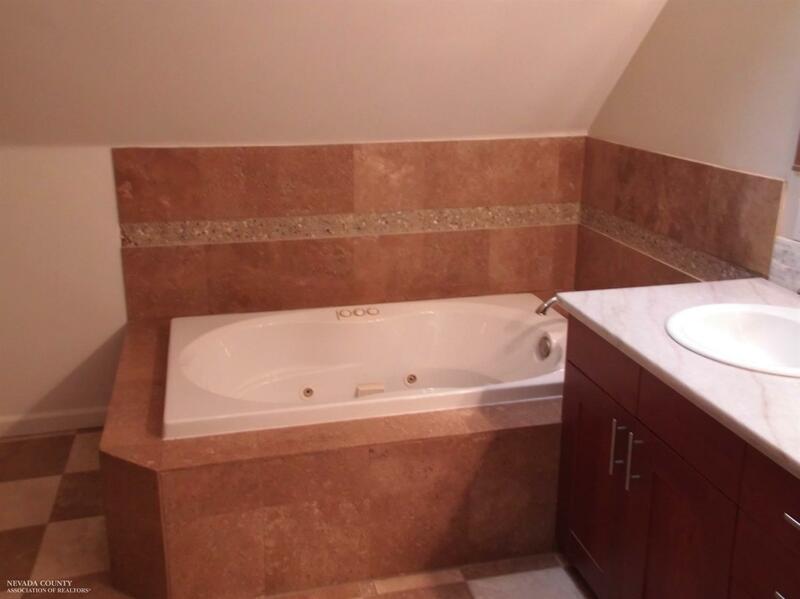 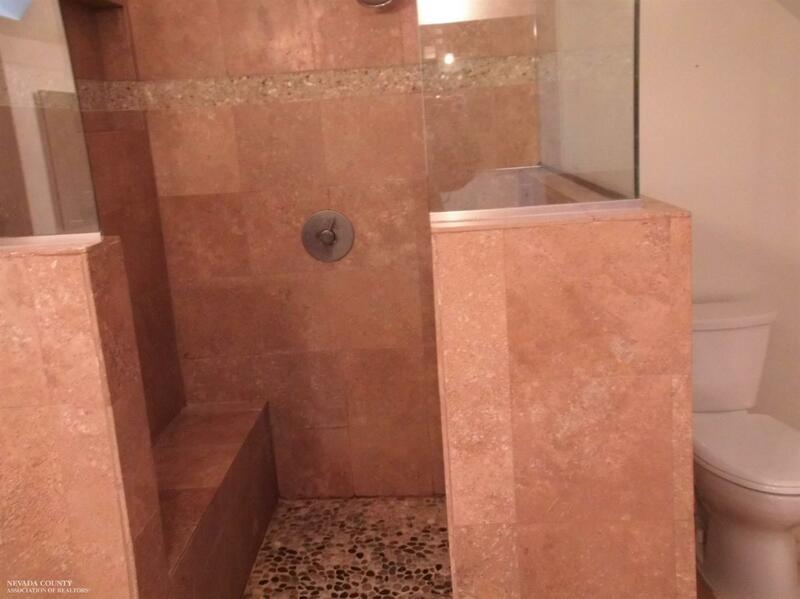 House has plenty of charm and a wonderful master bedroom suite with cathedral ceilings and master bath complete with a tiled in jetted tub and separate tile and glass shower. 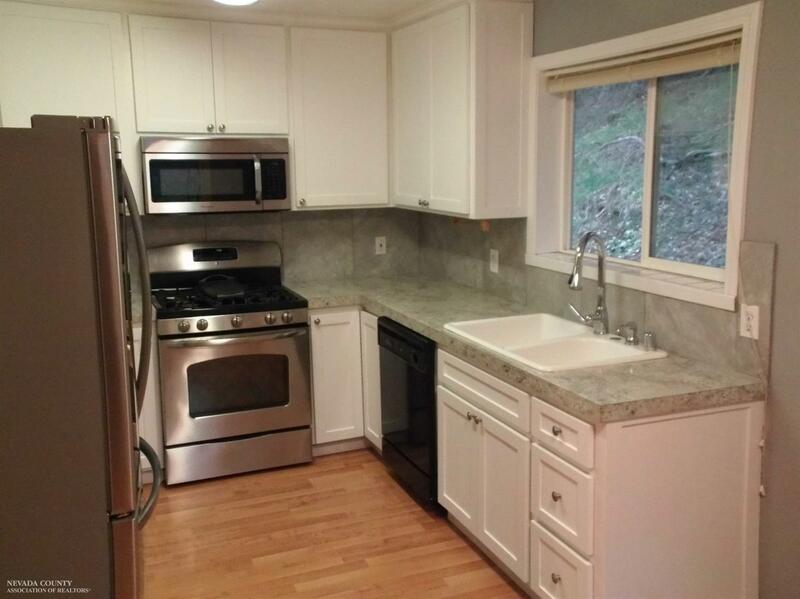 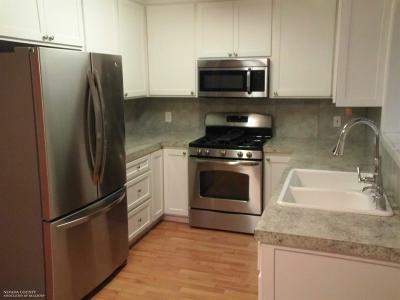 The kitchen has all stainless appliances except for the dishwasher. 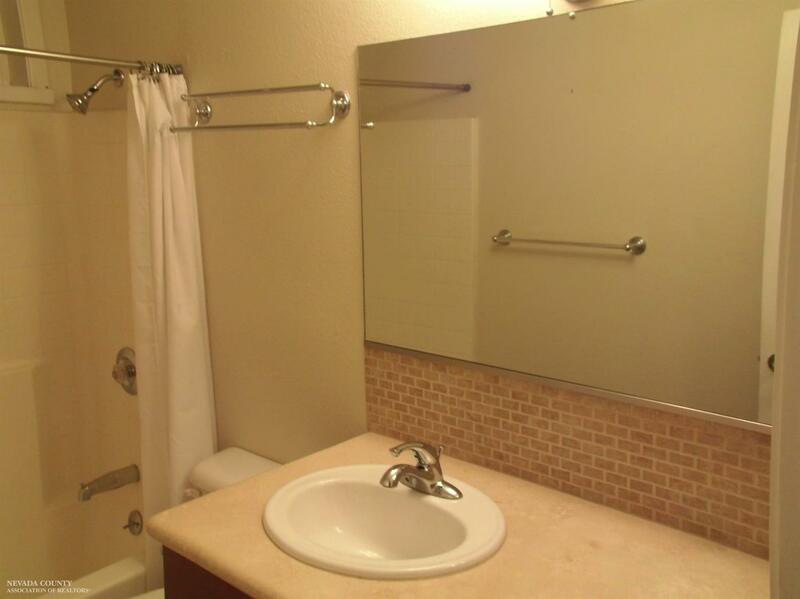 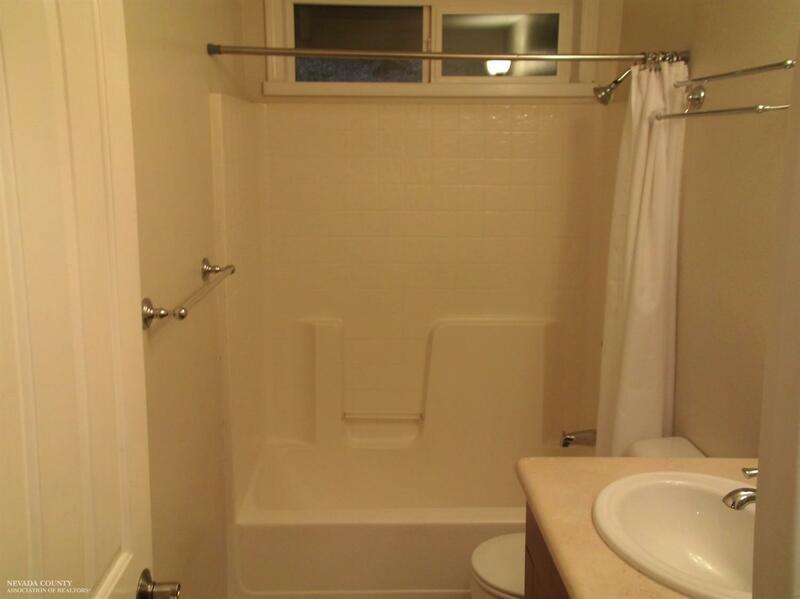 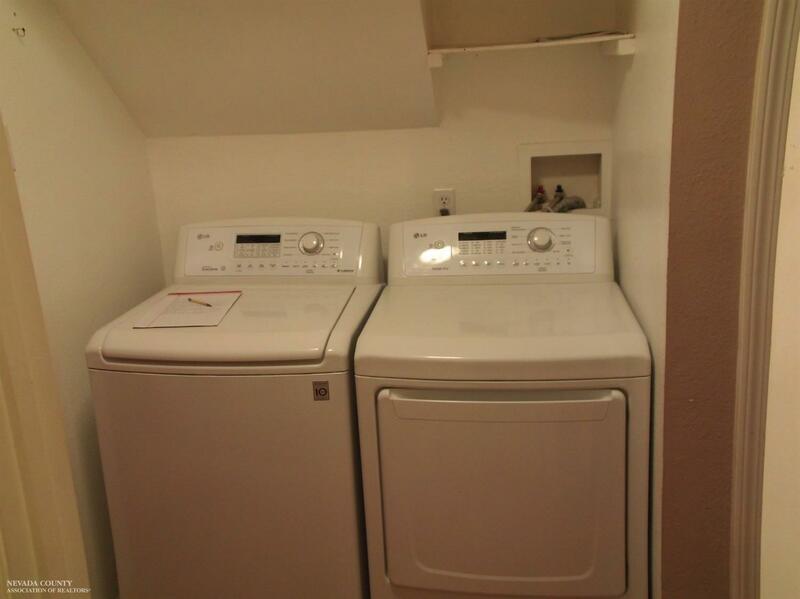 The refrigerator and washer and dryer are also included. 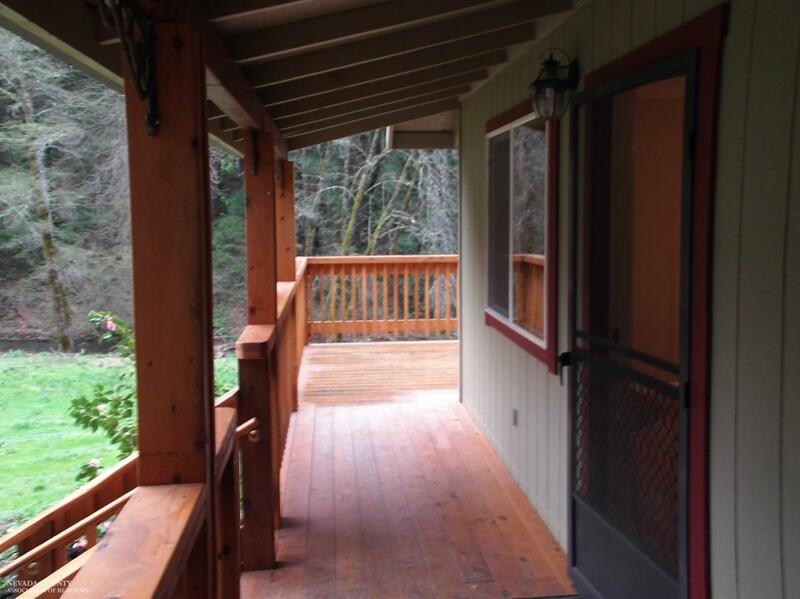 The newer deck overlooks the open grassy yard to the creek. 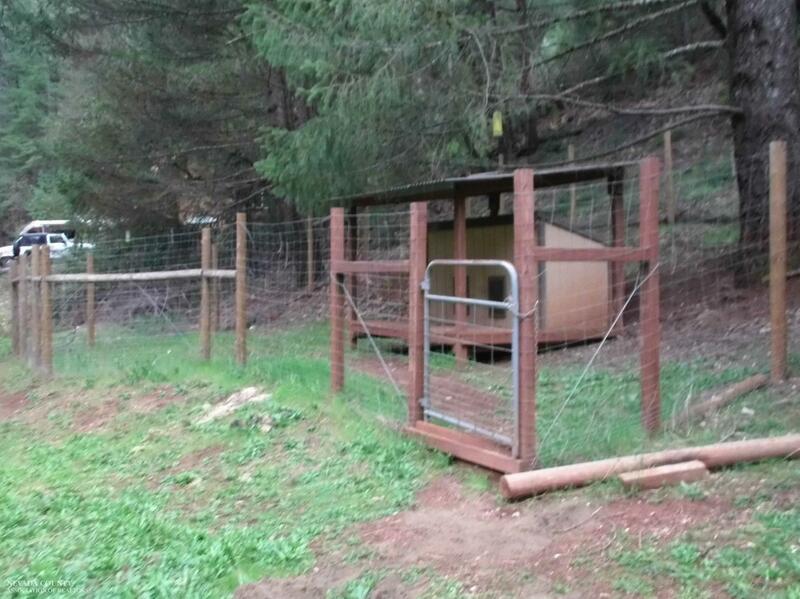 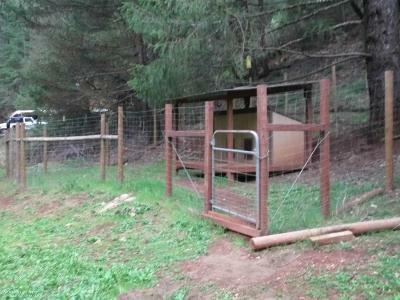 There is also a nice dog pen with a dog house for your pets. 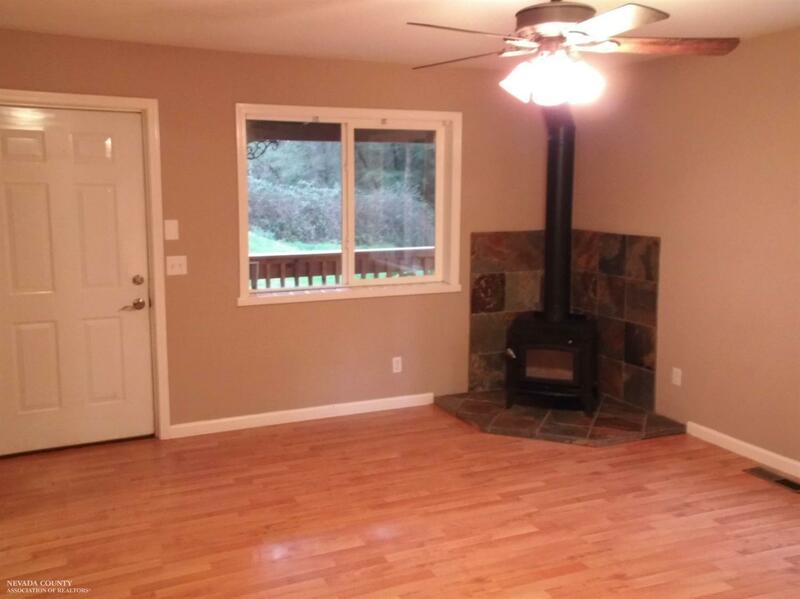 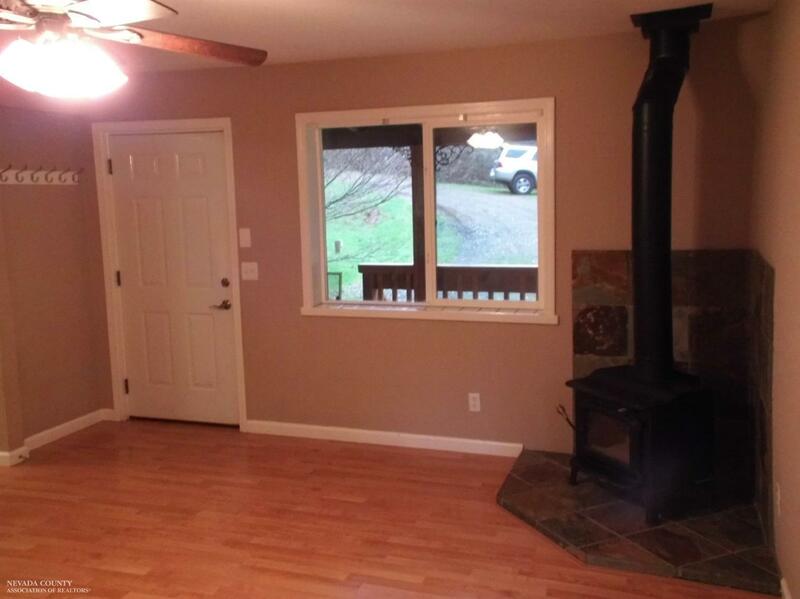 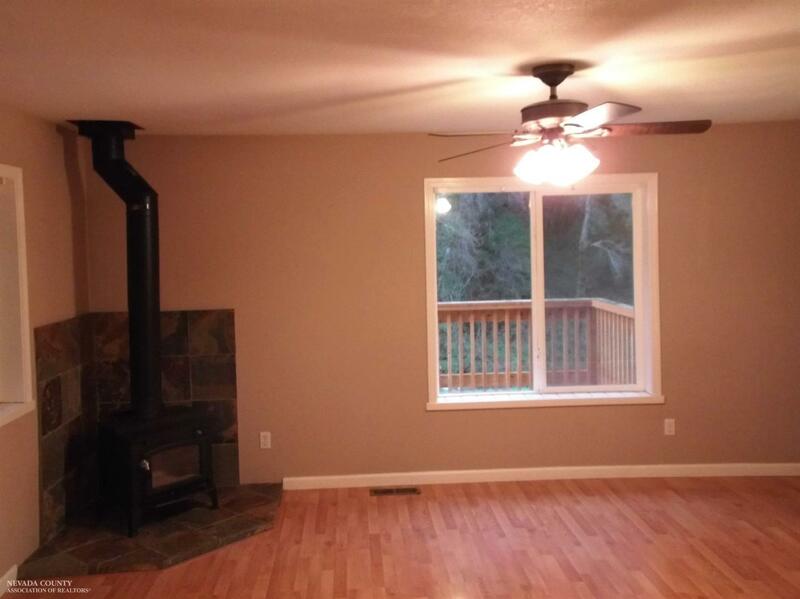 The wood stove in the living room will keep the house cozy in winter.